The current bitcoin debate has nothing at all to do with centralisation. As I wrote in my piece on the hijacking of the term ‘node’ we can easily see that any non-mining node is simply a wallet. It doesn’t help the system propagate, and it doesn’t create blocks. 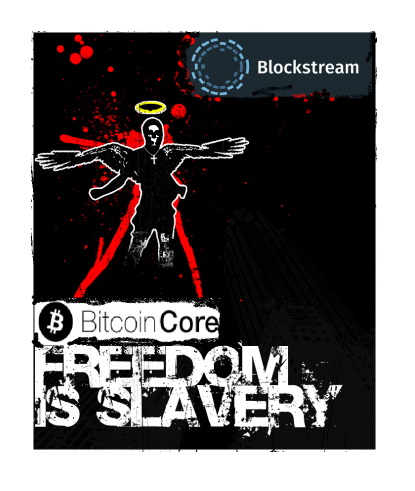 In that simple conversation between Eli And Dr Wright we see the entire argument made by Blockstream and Core debunked. The argument is very simple. People ask why a company would need to run a node. This, mind you, can be either a large exchange propagating many transactions, or a merchant seeking to get their transaction included as quickly as possible. These nodes may mine or form partnerships with mining organisations using anyone-can-spend transaction types to arrange payments with miners and to ensure that transactions are included without being malleated. At times, it will not even matter that the transaction is settled within a block. There are times when certain miners will include non-standard transactions and what matters is that these are settled within a reasonable time-frame. Not everything will require 10 minutes and the result is one that may be suited to specialised mining farms. “In the instance of bitcoin mining, the firm is able to increase in size through the integration of multiple specialist roles. Even given the assumption that any one process can run on but a single CPU, we come to the scenario of high-end data centre servers. The Intel Xeon Phi 7290f implements 72 Atom CPU Cores. Each core runs two threads. Even taking the control system into account, this leaves 142 processes able to run per system. With four cards per RU this allows for data centre implementations of 5,964 mining processes to run on a pure CPU-based proof of work implementation. In a paper that is about to be published, Dr Wright simply proves that all proof of work systems tend towards corporate management and control. It is clear that Satoshi always intended companies to manage bitcoin. The companies that manage bitcoin, they require profit. There exists an error in the thinking held by many of the anti-capitalist and socialist developers that are strangling bitcoin and limiting its growth. These individuals are not seeking to grow bitcoin, they believe they can take personal control and paternalistically manage the system for everyone else. They talk a big game stating how they wish for everyone’s freedom as they oppress us. This could take many forms. Luke Jr on stopping profits. 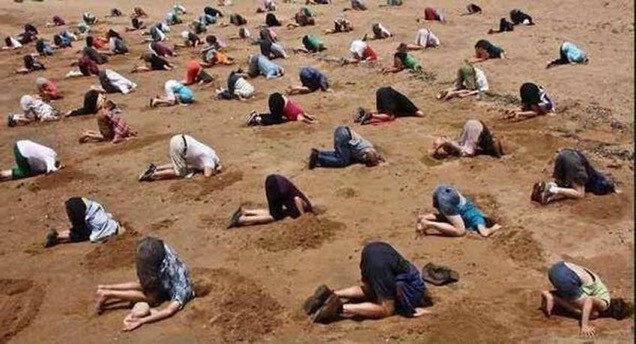 In the figure above, we see recent statements from one of the core developers. They are not seeking free competition but control. They don’t want a capitalist society. In a capital society, the people who can best deliver a solution to the most people win. This is the last thing on their mind. Socialists are not afraid of government, they are afraid that they are not government. 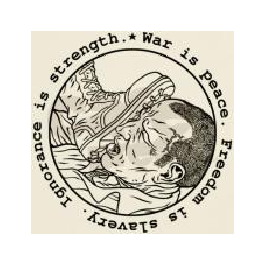 It is not that they want you to be free, it is they want you to be dominated by them. These people in Core try to tell us that they are fighting for our freedom as they oppress it. They are not seeking to grow the bitcoin Blockchain. They are seeking to inject sidechains to devalue it and make it worth less. They’re not seeking our privacy, they seek to create centralised lightning networks that sit on top of bitcoin and steal its ability to allow us to freely trade. and in doing so create centralised platforms they can manage and monitor. They try to tell us how this is good for our own interests. They say that everyone needs to run a node for if we don’t run a node we will not be able to validate transactions. This lie, this outright blatant deception is the biggest flaw within bitcoin as it is generally taught. 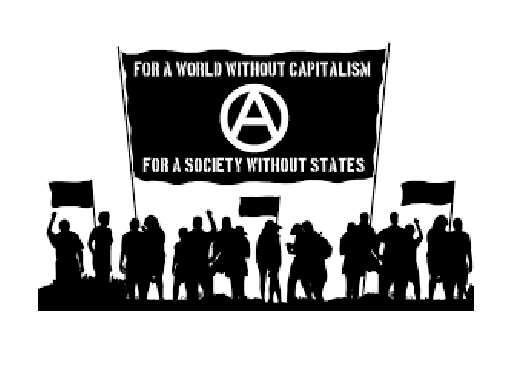 At the heart of it we have the anti-capitalistic mentality rearing its ugly head. It is a position of coercion and paternalistic contempt. One big issue that seems to be overlooked is that it is the merchant that is going to care about payments, and not the consumer. When we go into a store, we do not care if the merchant validates our transaction. We care that we receive the goods and that we have paid. It is the merchant and not the consumer that desires validation. Then, the issue here once again comes to companies. They try to tell us of some post Utopian wonderland where no companies exist and everyone freely trades settling individually. This ignorance of scarcity is one of the key aspects of the oppression they push upon us. The unwarranted attack is not against centralisation but against companies in general. 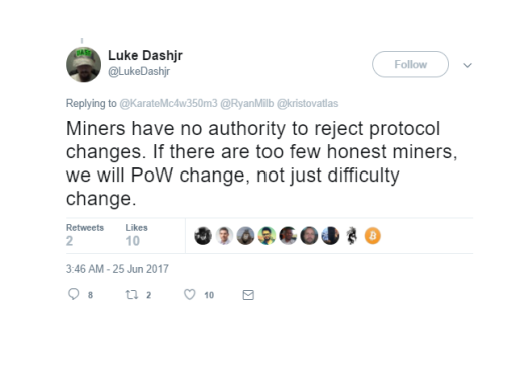 Miners are not “Honest”, they are rationally profit seeking! Honesty is not required in the protocol. That is the beauty of Bitcoin, it takes the self-interest of each individual and directs it to the creation of something better. These people do not hate and attack centralisation. They hate and attack companies. They would rather hand bitcoin to government than the state. That is the goal. Not freedom but control. And they use the ignorance of people unversed in economics to create a framework of demagoguery that leads us straight to 1984. Their error is not understanding that all Proof of Work systems are inherently capitalist!